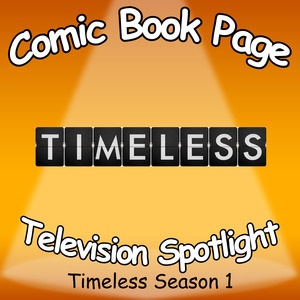 John, of ComicBookPage, and Kay, of PopArtsPlace, have a spoiler filled discussion about the first season of Timeless. This entry was posted in Podcast, Podcasts, PopArtsPlace, Review, Television and tagged Matt Lanter, NBC, Timeless on November 16, 2017 by Kay. Below is a powerful segment Tom Brokaw aired this week. I would love to see PBS work with George Takei to make a GREAT PERFORMANCES l PBS special of Allegiance – A New Musical so the entire country can see this powerful story he is sharing. This entry was posted in Human Interest and tagged Allegiance, Donald Trump, George Takei, Great Performances, Lester Holt, NBC, PBS, Tom Brokaw on December 9, 2015 by Kay. 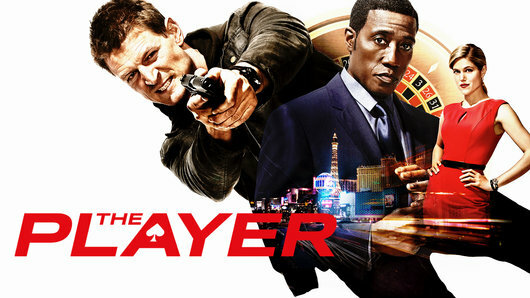 @nbc @NBCThePlayer @philipwinchestr @charitywakefld @WesleyTSnipes @Daisy_Betts, NBC’s The Player is a show I tuned into with moderate expectations. 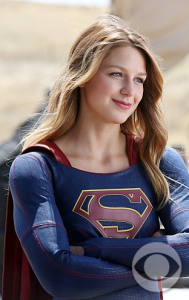 I heard a little hype about it at San Diego Comic-Con, but not enough to be sure about the premise, or maybe more precisely, sure it was a show I would enjoy. Having just sat down with the first episode I can honestly say I enjoyed that considerably more than I dared hope to. Imagine being in Las Vegas, a guy who might not always be perfect, but somewhere along the line he met a girl who stole his heart, a woman who believed “if you do good, you are good,” and this guy, at his core, he wants to be a good guy. He is approached by people who have access to profound resources, and information, and they are doing what so many in Vegas do, running in a betting parlor. Wagering on crimes. They offer you a chance to be their player in the game, a person money is being laid down on, and you can, via them, tap into their resources of information as they adjust the odds on you for their gamblers based on your actions. Conceivably you could save lives. Prevent crimes. Possibly. Hopefully. Well, maybe. After all, the house does always win, and in the modern age it can be easy to be cynical and hard to know exactly what motivates people — but for the guy who wants to be good, wouldn’t it be tempting to accept the offer to be their player? This entry was posted in PopArtsPlace, Review, Television and tagged 1907, Alex Kane, Blacklist, Cal Brown, Camelot, Casino, Cassandra King, Castle, Casualty, Casualty 1909, Charat Nalluri, Charity Wakefield, Chicago Fire, Childhood's End, Close to the Enemy, Crusoe, Daisy Betts, Damon Gupton, Deadline, Dealer, Detective Cal Brown, Detonator, Empire, Fringe, Ginny, Harry's Law, high stakes, House, John Davis, John Fox, John Rogers, Kung Fu Monkey, Last Resort, Money Train, Mr. Johnson, NBC, Nick, Nick Wechsler, Philip Winchester, Pit Boss, Player, Prime Suspect, Rake, Strike Back, The Blacklist, The Divide, The Player, Warehouse 13, Wesley Snipes, White Men Can't Jump on October 4, 2015 by Kay.